Mountain Modern Luxury in one of the nations top 5 developments. A captivating, engineering marvel, displayed at the 12th green in Tetherow. Award winning, chef’s kitchen includes top of the line appliances & butlers pantry. Wide plank, European Oak hardwood floors, imported tile & solid surface counters throughout. Main level master spa suite w/heated floors & walk in double master closet. This single level living also offers two bedroom suites, office, gym, game room & 4+ car garage on the main level. Enveloped in privacy w/ 3 outdoor living spaces. Experience life simplified in Bend Oregon! Please, send me more information on this property: MLS# 201811621 – $1,995,683 – 61492 Hackleman Court, Bend, OR 97702. 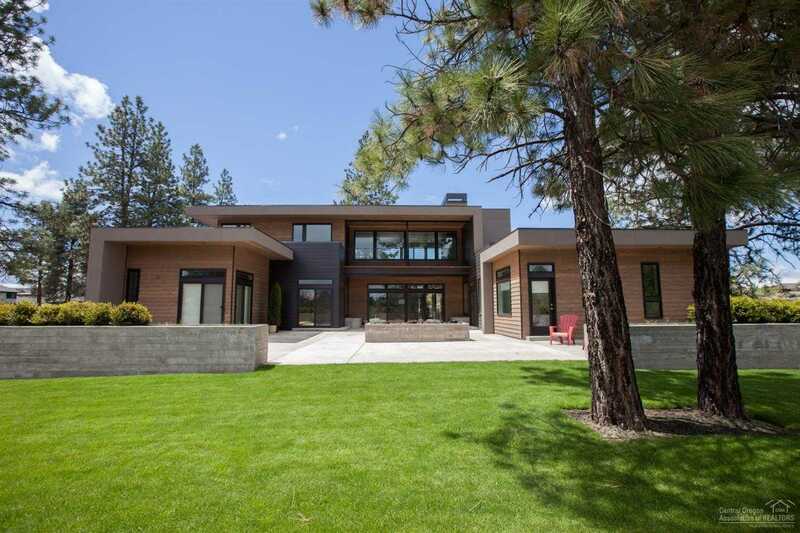 I would like to schedule a private showing for this property: MLS# 201811621 – $1,995,683 – 61492 Hackleman Court, Bend, OR 97702.